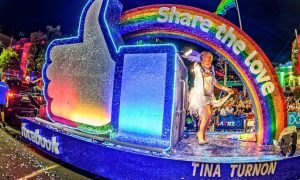 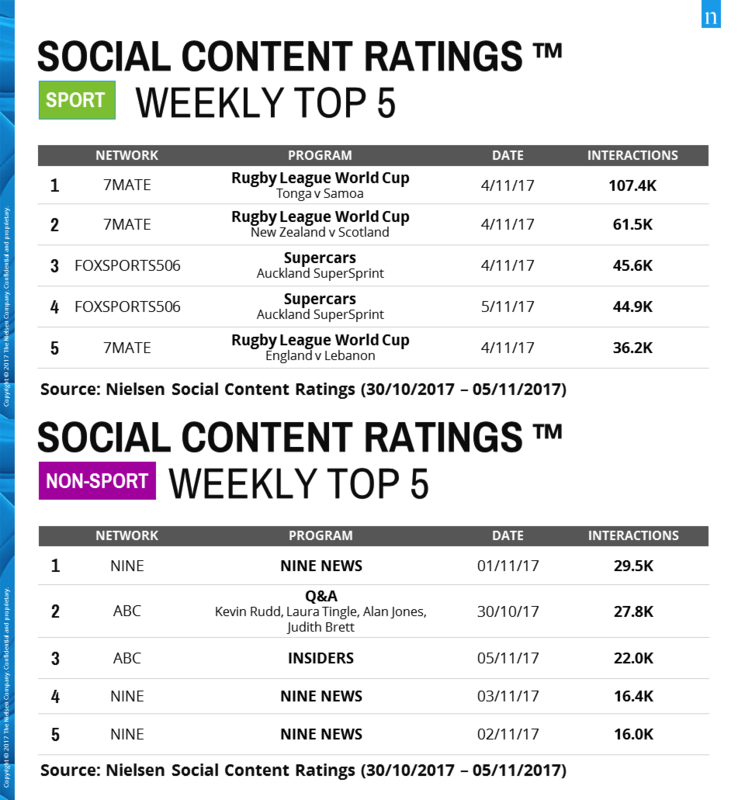 The Rugby League World Cup on 7mate has again dominated social media in the past week. 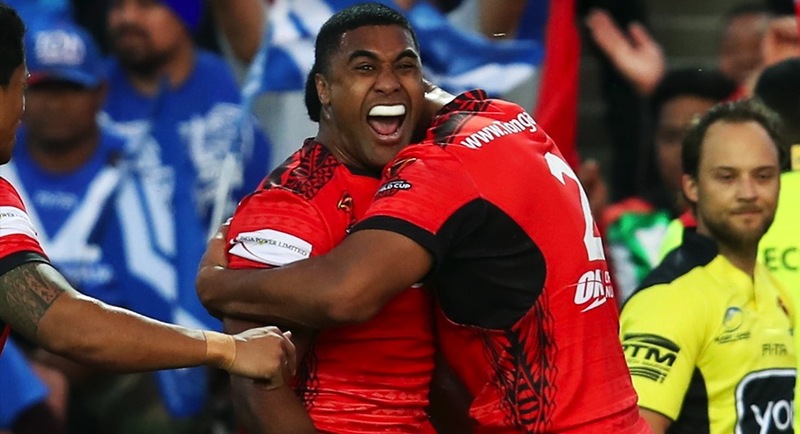 The clash between Tonga and Samoa from Hamilton in New Zealand ranked #1 with over 107,000 interactions, spurred on by the memorable pre-game from the two teams as they joined together for a group prayer and then unleashed their war dances individually. 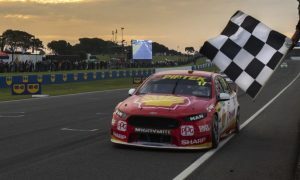 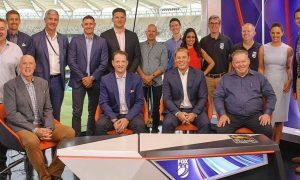 Attracting less attention were the non-sport programs on TV, led by Nine News on Wednesday last week, followed by Kevin Rudd‘s appearance on Q&A a week ago.